Thank you so much to all the families who joined us today for our 9th Family Fun Trail in Devonport. Congratulations to everyone for completing the quiz and for our prize winners. We trust you all had fun, learnt some interesting facts about our community along the way and we hope to see you again next year! 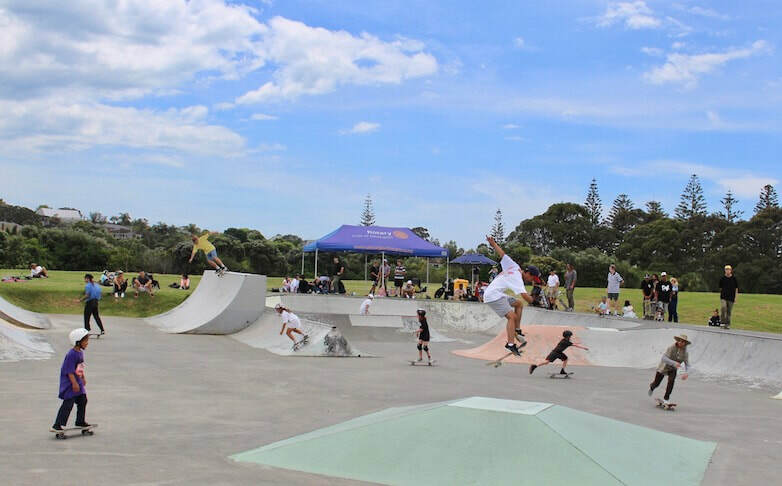 Big thanks to the team at the Devonport Peninsula Trust, to all our helpers and volunteers and to the Devonport-Takapuna Local Board for making it all happen. Click on "read more" to see photos from the day. 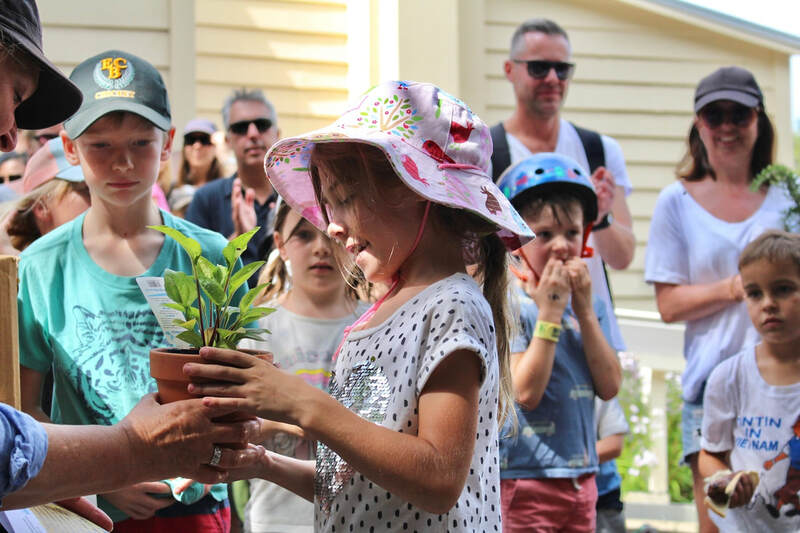 There’s plenty going on in the Devonport peninsula community this month. Our Preschool Play mornings and Kids Athletics Series continue right throughout the month. 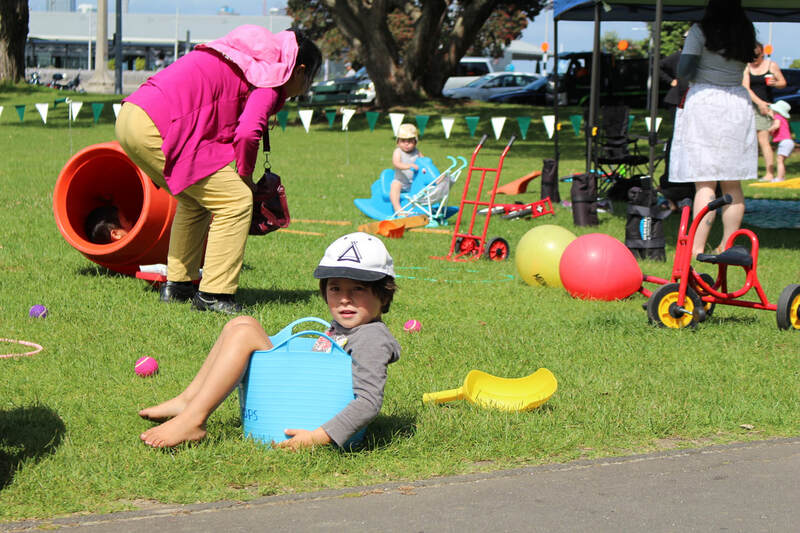 Preschool Play mornings take place on Tuesdays in Devonport at Windsor Reserve and Thursdays in Bayswater at Bayswater Park. Both sessions start at 9:30am and finish at 11am. The play mornings are free entry, casual attendance so you are welcome to come along and play for as little or as long as you like. Caregiver supervision is required. 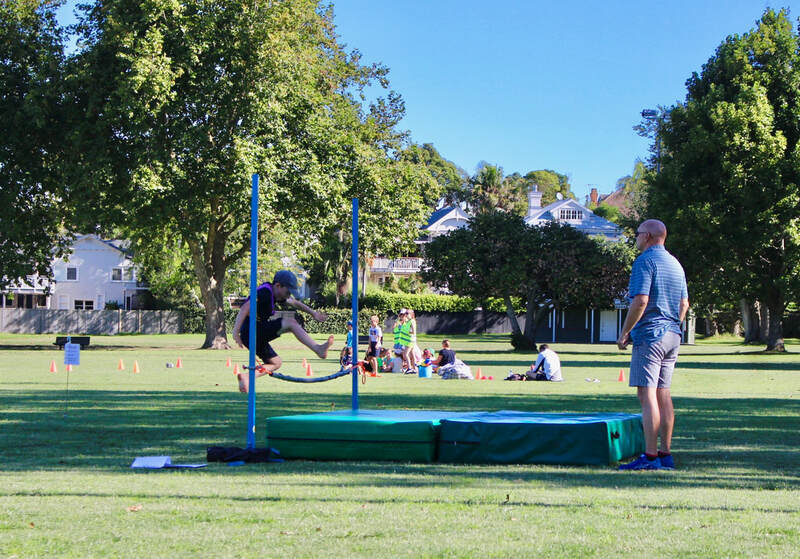 Our Kids Athletics Series are in full swing, happening every Tuesday between 4:00pm - 6:00pm at Vauxhall Sports Reserve, until (and including) Tuesday 26 March 2019. Activities include running races, long jump, high jump, agility games and ball skills. Registration is done on site, each session. Sessions finish at 6pm and there is food (sausage sizzle) and drink for sale on site. Click on read more for some photos from the event. Hope to see you not he field soon! 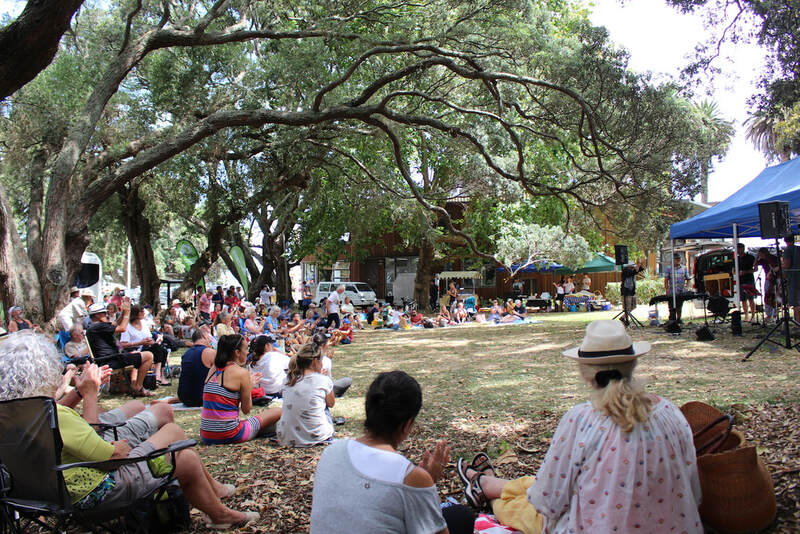 Thank you so much to everyone who joined us today for the 12th anniversary of Folk in the Park music festival, under the trees in the beautiful Windsor Reserve by the Devonport waterfront. Thank you to the amazing local and out of town folk performers for showcasing their talent, and to the Devonport Folk Music Club, and Devonport Takapuna Local Board for making it all happen. Click on "read more" below to see more photos from the event. Thanks to everyone for coming to Windsor Reserve this morning to enjoy our Summer Fun Preschool Play session. 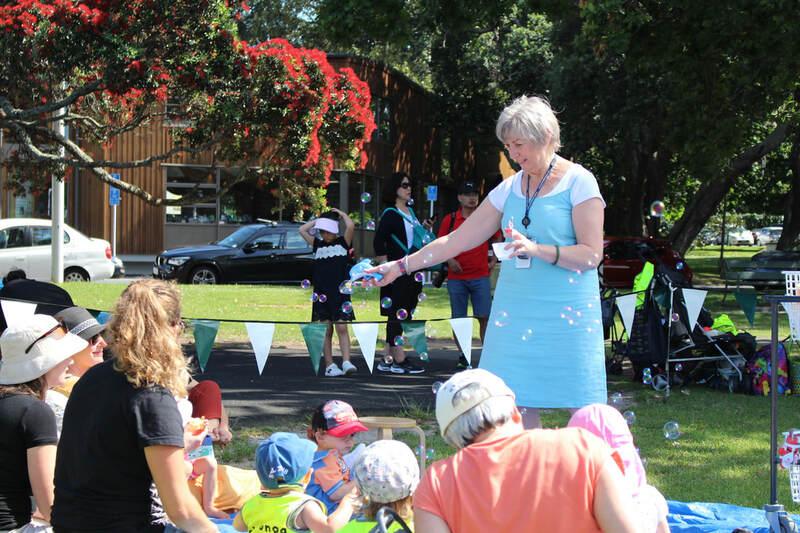 We had stunning weather and were lucky enough to be entertained by Judi from the Devonport Library who kindly offered running her "rhymetime" in the park for us. We have another session this week on Thursday in Bayswater park and then having a wee break over the holidays. We will be back in Windsor Reserve on Tuesday, 8 January and continue our free preschool play sessions every week until Thursday 28 March 2019. Click "read more" below to see more photos from the day. What a fantastic day at this year's Devonstock on Sunday 9 December! Thanks to all the amazing performers for showing off their talents and to everyone who turned up to enjoy free entertainment in our beautiful reserve by the Devonport waterfront. 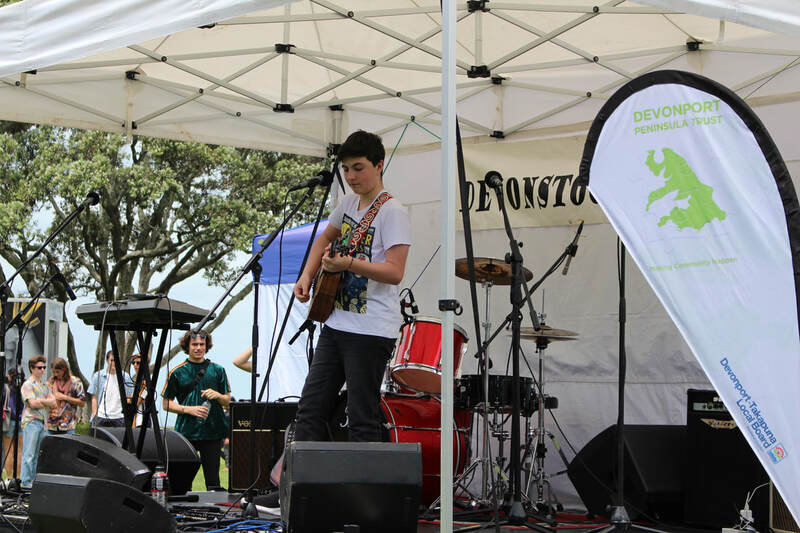 Special thanks to the Devonport Youth Forum, the Devonport-Takapuna Local Board and the Depot Sound Recording Studio for making it all happen. Click "read more" below to see more photos.